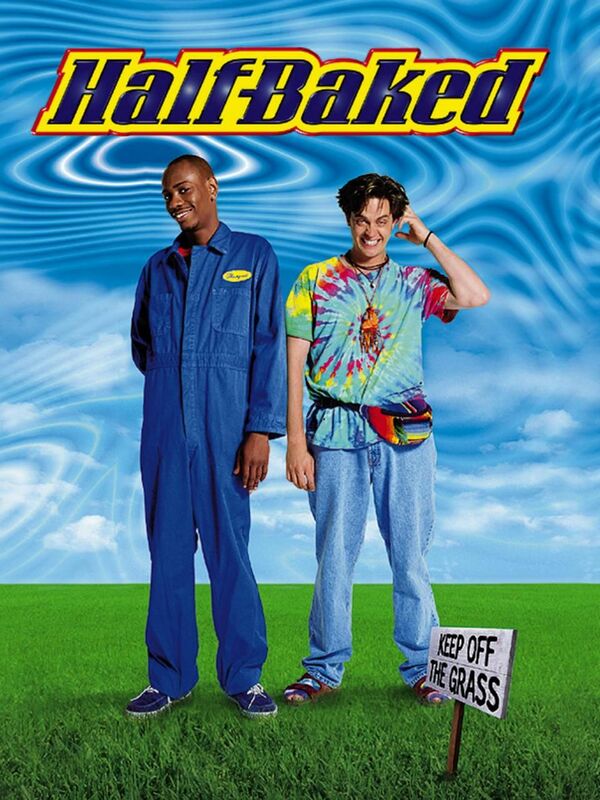 Half Baked is a 1998 American stoner comedy film directed by Tamra Davis. The film title on the poster was likely designed based on Corvinus, which is a didone family originally developed between 1932 and 1935 by Imre Reiner. Many digital revivals are available and Corvinus Skyline by CastCraft is the closest one for the title. You can download this font for free here. If you do not want to download and install the font but just like to create simple text or logos using Half Baked Font, just use the text generator below. The following tool will convert your entered text into images using Half Baked Font, and then you can right-click on the image to save it or click on the "EMBED" button to get links to embed images on the web.